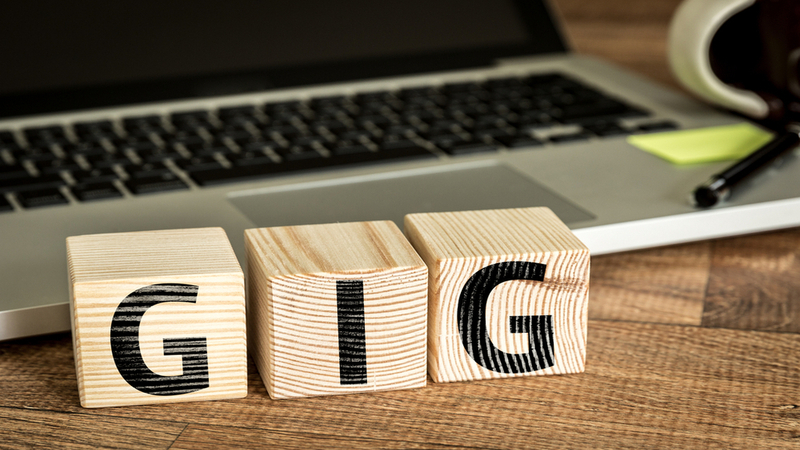 Gig Economy is an environment in which temporary and flexible positions are common and organisations tend to engage with independent workers or freelancers for short-term contracts. The Gig Economy is creating new economies that didn’t exist before, encouraging innovation and bringing suppliers and customers together. The concept of work is changing as we know it and could give you an alternative revenue stream or greater flexibility in how you work. Giants such as Uber and AirBnB are giving people a platform where they can drive or rent out their homes for money. Freelancing platforms are readily available as well, such as AceLancer Bay. The Gig Economy allows your job to fit your lifestyle and allows you to chose when to work and when to focus on other matters. Gig-ing can be very tempting to those who can only work part-time, or wishes to earn more on top of a full-time position. Taking part in the Gig Economy would suit those who don’t wish to report to another boss and are able to be their best salesmen and creators of professional work, thou with freedom does comes risk of irregular income. Using freelancing platforms can be a tricky issue as well as you would be competing with others looking to complete the same job. It’s always tough at the start but as you continue to do professional work and receive positive ratings, the incoming work would start to get more regular as you build up experience. The really awesome part of the Gig Economy is that it is not bounded by any age limits and anyone can take part and achieve something for themselves. The sky’s the limit so if you are already freelancing or yet to start, don’t give up and keep on going! Previous PostPrevious Exchange Contacts Without Business Cards!